Ha sido una semana muy dura para el mundo del surf… y seguimos dolidos y en estado de shock. Aunque no solemos tratar temas relacionados directamente con el surf de las grandes marcas, creo que merece la pena hacer una excepción en este caso, como con Andy, porque transciende toda barrera. It’s been a very tough week for the surfing world… and we’re still hurt and mourning. Even if we don’t usually talk about the big brand surfing world, I believe that in this case we ought to make an exception, like we did with Andy, because it transcends all barriers. Este lo ha ganado con 38 años, y probablemente mostrando su mejor surfing… y no muestra grietas! He won this title at age 38, and probably surfing his best ever… and still flawless! Con su vistoria en Puerto Rico, ha ganado 45 campeonatos! Records que alguien difícilmente conseguirá romper. Puerto Rico has been his 45th contest victory! Records that none hardly will ever get close to. He’s constantly working to bring surfing to newer levels, at many different aspects. No vamos a hablar de comparaciones con otros deportistas, ni de rivalidades, ni de otras cosas que haya hecho en su trayectoria como personaje mediático y mucho menos a entrar en valoraciones sobre su vida personal… porque no vienen a cuento, porque parece que a algunos les escuece y sobre todo porque nos llevaría a discusiones interminables y sin ningún sentido. We’re not going to get into comparing him to other athletes, talk about rivalries, other things he might have done or not done as a media personality and certainly we’re not going to talk about his personal life… simply because there’s no point in it, because it seems that there’re people who’re bothered by Slater and by what he represents and mostly because it would take us to neverending pointless discussions. 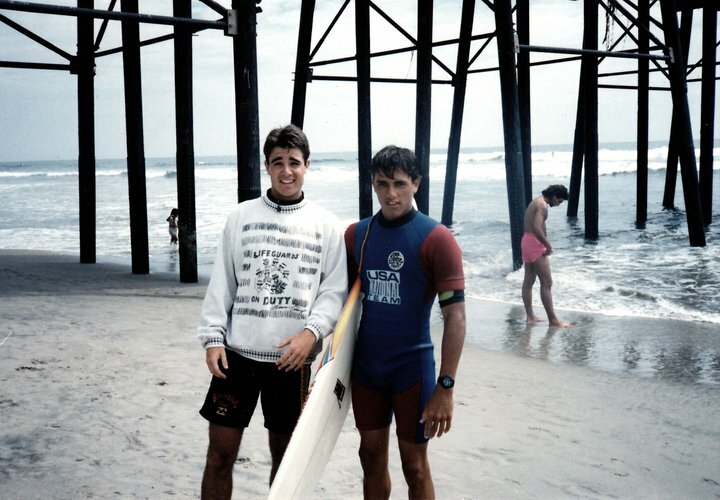 Lo que pretendemos, es rendir un pequeño homenaje al que probablemente es la mayor influencia del surfing en toda su historia. What we want to do is pay a little respect, own homage to who probably is the biggest influence in the whole surfing history. This entry was posted on 8 noviembre 2010 at 1:16 and is filed under General, Nosotros. You can follow any responses to this entry through the RSS 2.0 feed. You can leave a response, or trackback from your own site. La verdad es que te puede gustar mas o menos pero no se puede decir q no es buen surfista.